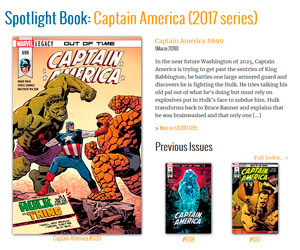 In yesteryear, when the Hulk was a savage man-brute, the world usually responded to his might with distrust, fists, and weapons. He wanted to be left alone yet his enemies, mainly the Armed Forces, pursued him endlessly in a vicious circle that brought more destruction than solutions. Surrounded by hatred, the Hulk was slowly caged in a dark pit of solitude. Fortunately for the Hulk or anyone in his situation, hitting bottom means the only way is up. And for the misunderstood green goliath, such had a name: Jarella. Meeting the queen of planet K'ai required the Hulk to hit bottom literally. 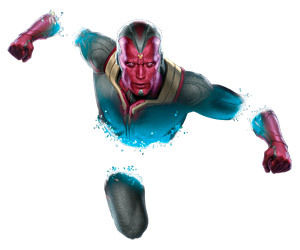 He was accidentally reduced to microscopic size to reach that world in subspace. It didn't matter if he believed in love at first sight because that was precisely what happened. Hulk: Heart of the Atom (volume #92 of Marvel's Ultimate Graphic Novels Collection) collects all eleven issues of the romance story between Hulk/Bruce Banner and Jarella which, unfortunately, did not end well. Jarella is to Hulk what Gwen Stacy is to Spider-Man. One notable exception: Jarella knew the dual identity of her beloved one and spent quality time with both of them. 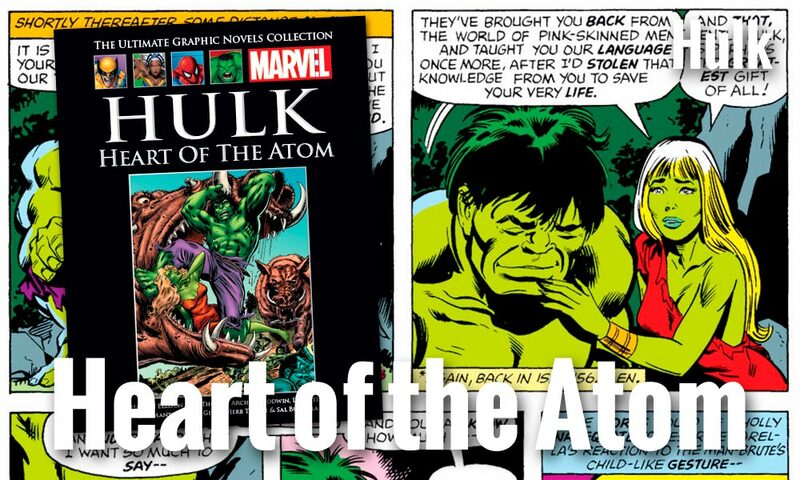 "Heart of the Atom" (a phrase included in three titles of this split novel), developed in the singularly long span of 10 years (1971 to 1980), requiring three writers (Thomas, Lein, and Mantlo) and two artists (Trimpe and Buscema). The high notes of this love-tragic classic Hulk story include Bruce Banner taking control of the Hulk's body through magic. The first ever Hulk vs. Hulk fight; hints of the savage Hulk becoming smarter; Hulk crossing the line and murdering his enemy, and numerous feats of strength like Hulk grabbing an Infinity Stone with his bare hand. Check out these unforgettable stories with newly revised synopses, and many pages and panel previews. 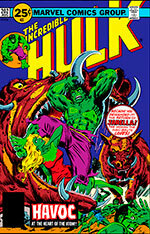 "Hulk: Heart of the Atom" includes Incredible Hulk #140, 148, 156, 202, 203, 205, 206, 207, 246, 247 and 248. 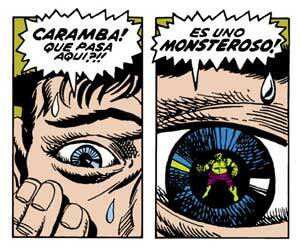 Spanish Version: Hulk: Corazón del Átomo (Colección Definitiva de Novelas Gráficas Marvel by Salvat).